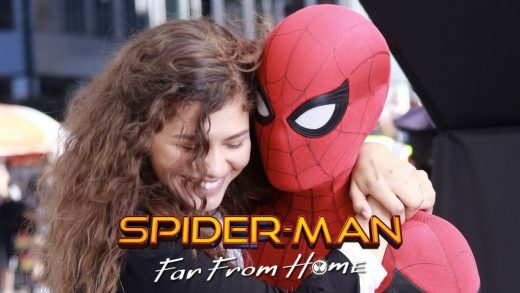 Take a look at the first set photos of the new Spider-Man: Far From Home suit. 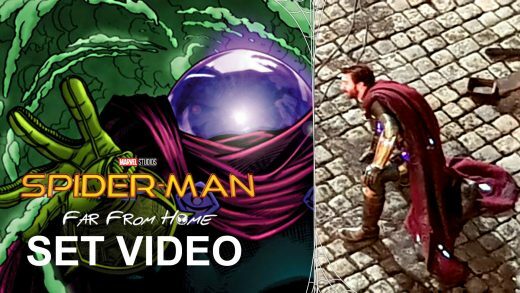 Watch the first leaked set video of Jake Gyllenhaal in costume as Mysterio. Take a look at the Life red band trailer. Ryan Reynolds, Jake Gyllenhaal and Rebecca Ferguson star in the sci-fi thriller. Arrow Films will debut a 4K restoration of sci-fi cult favorite ‘Donnie Darko’ starring Jake and Maggie Gyllenhaal. Watch the trailer for the Jake Gyllenhaal and Naomi Watts drama ‘Demolition’. Jason Clarke, Josh Brolin, Jake Gyllenhaal and Keira Knightley star in the dramatic thriller Everest. See the first Everest trailer and posters, starring Jason Clarke, Josh Brolin and Jake Gyllenhaal. Jake Gyllenhaal is a boxer who loses everything and mounts a professional comeback in the Southpaw trailer. Amy Adams and Jake Gyllenhaal are in talks for the dramatic thriller Nocturnal Animals.